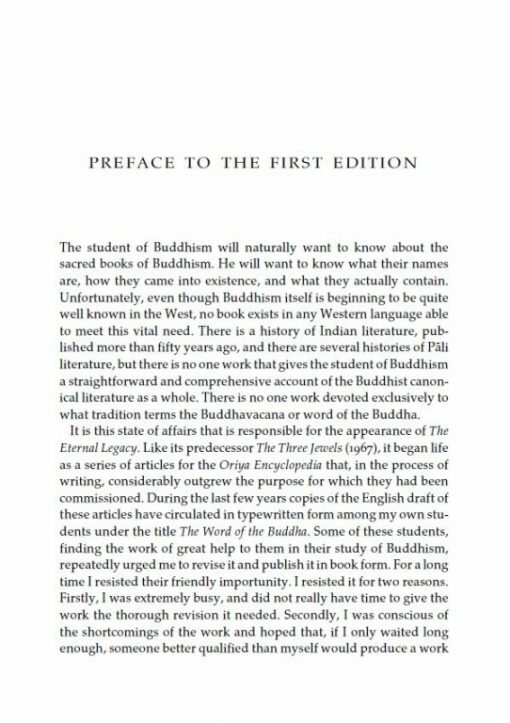 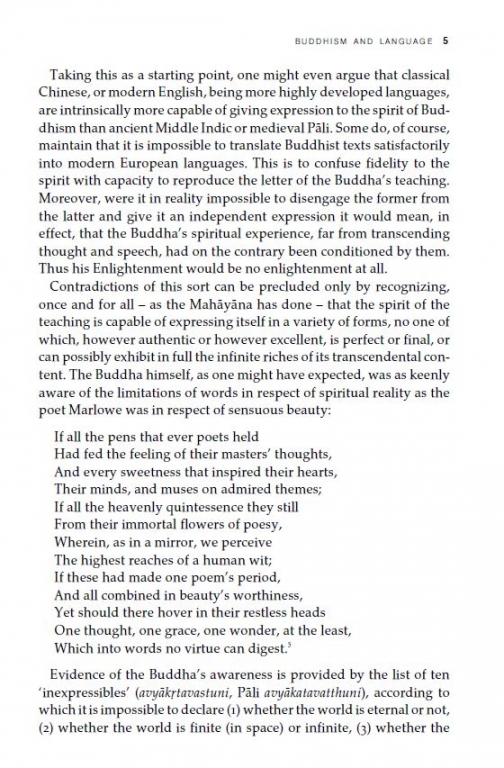 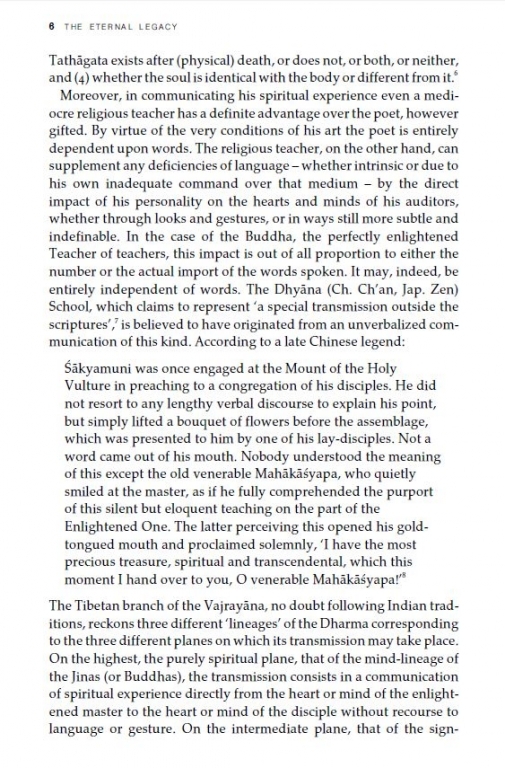 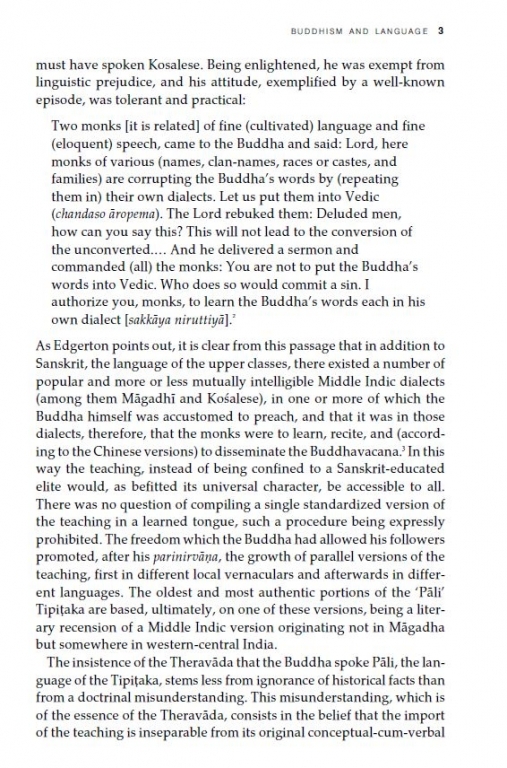 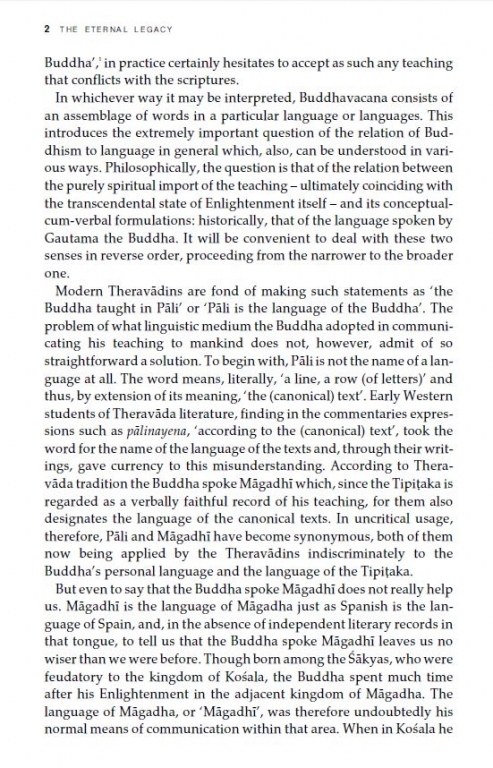 It brilliantly and concisely summarises the essence of core Buddhist teachings such as the Jataka Tales, Samyutta Nikaya, Anguttara Nikaya, Diamond Sutra, Lotus Sutra, Vimalakirti-nirdesa, Lankavatara Sutra, Sutra of Golden Light, Flower Ornament Sutra, Perfection of Wisdom scriptures and more. 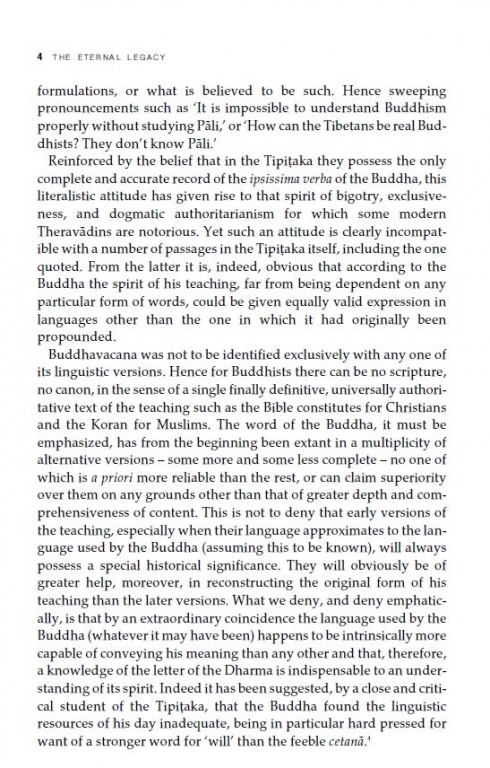 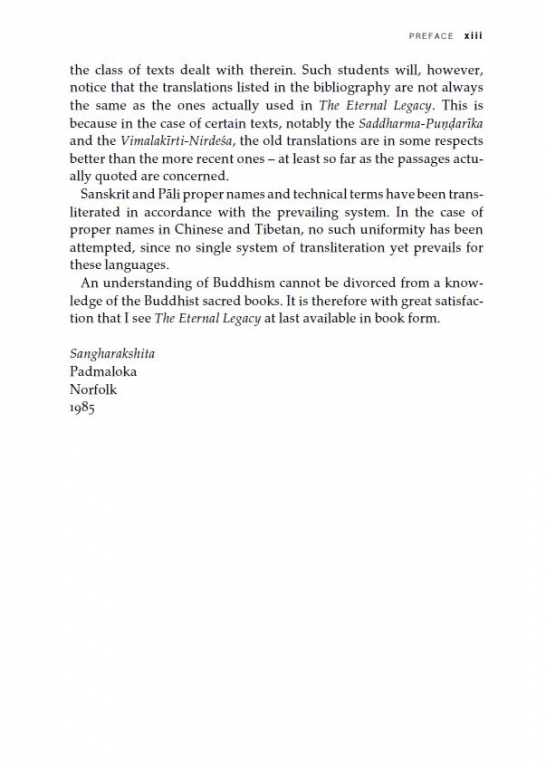 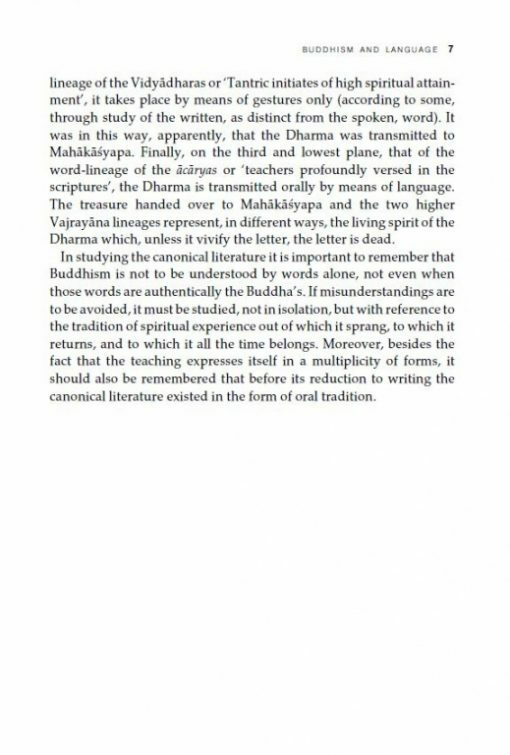 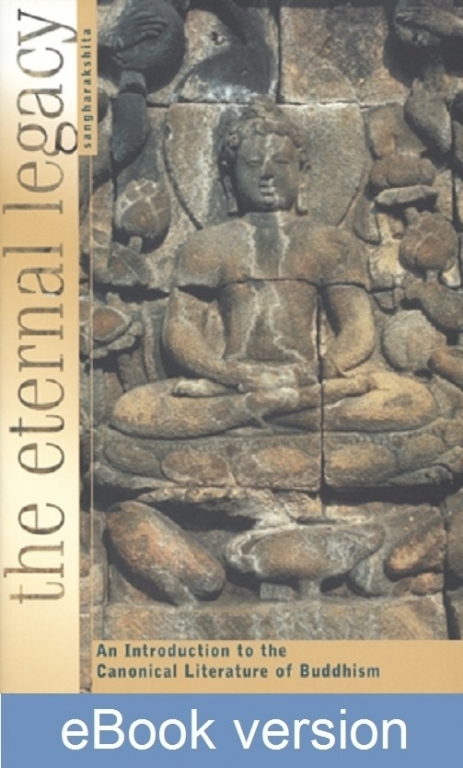 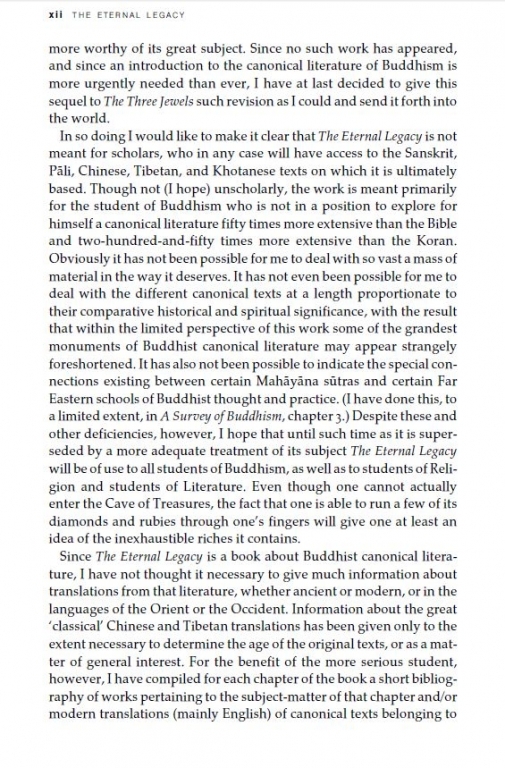 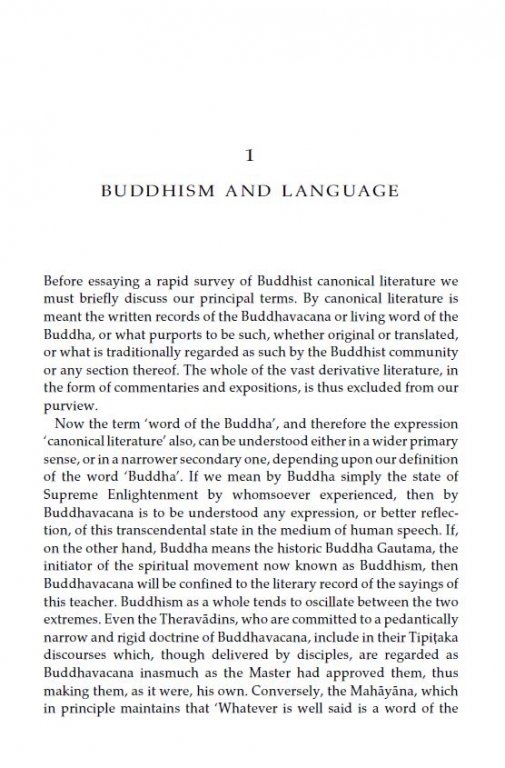 The author also addresses the question of what actually constitutes Buddhism’s authentic canonical literature. This new edition includes a fresh preface by the author, revised notes and bibliography, and a new index. 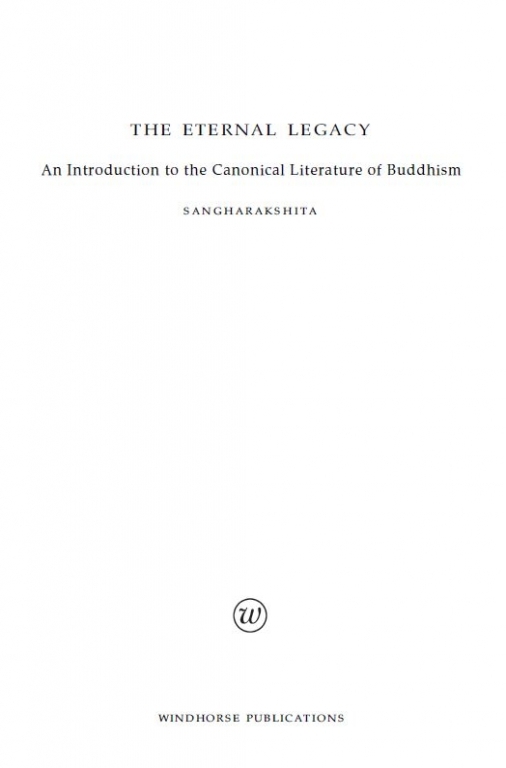 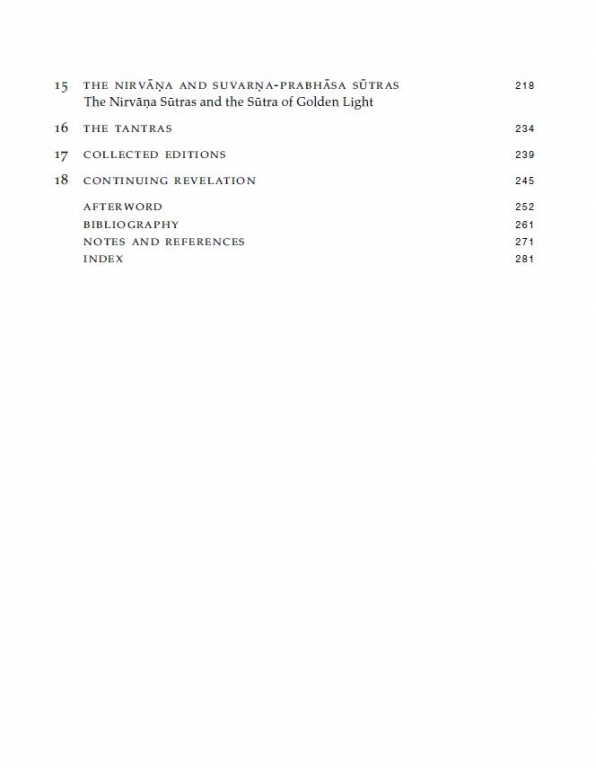 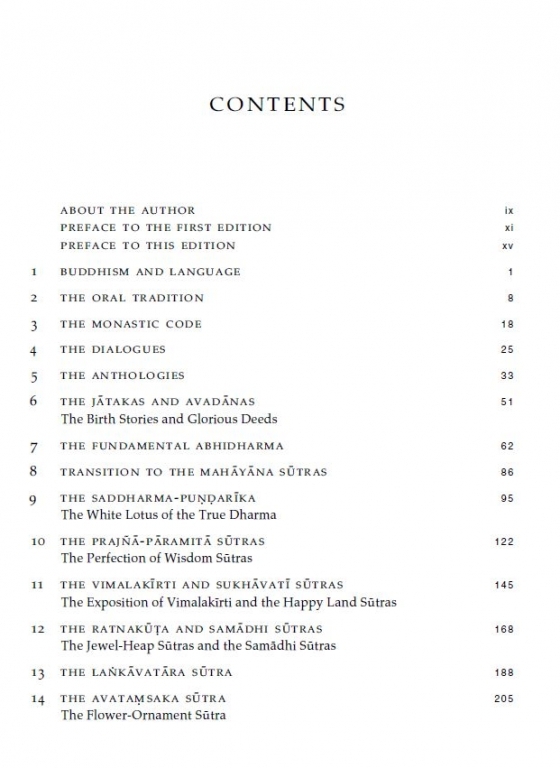 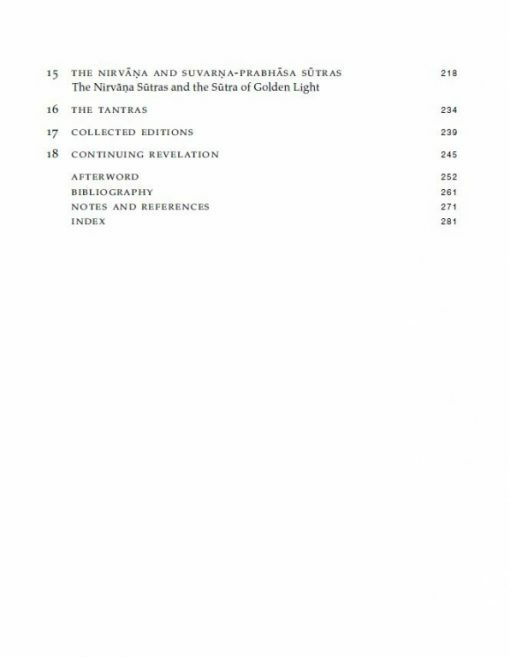 A clear and comprehensive survey of the entire body of Buddhist canonical literature.